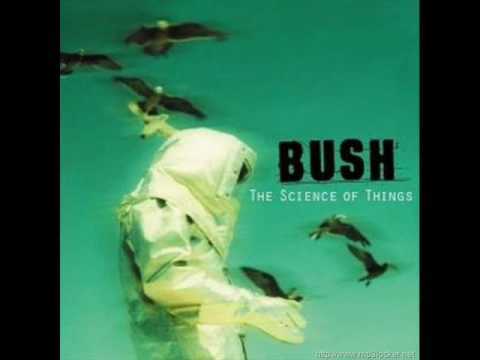 "The Chemicals Between Us" is a song by post-grunge band Bush from their fourth album The Science of Things. It spent 5 total weeks at #1 on the US Modern Rock Tracks chart and peaked on the US Hot 100 at 67. The song is unique among most other singles by the band due to its numerous electronic elements as well as an almost dancey percussion. However, it also bears a prominent rock guitar riff throughout.